Free Shipping Included! 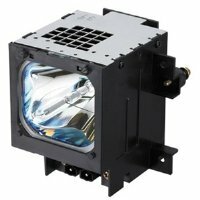 P PREMIUM POWER PRODUCTS A-1606-034-B Rptv Lamp for Sony LCD by P PREMIUM POWER PRODUCTS at Pacs BG. MPN: A-1606-034-B. Hurry! Limited time offer. Offer valid only while supplies last.